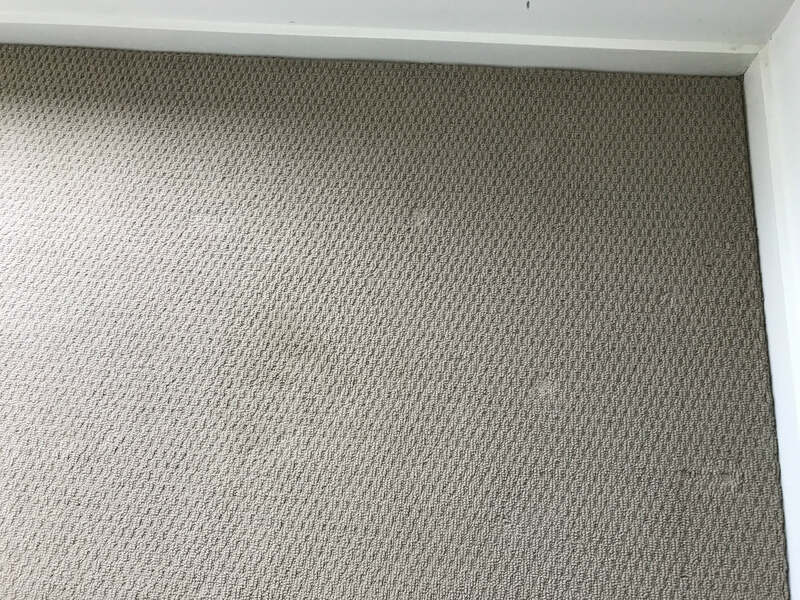 This week we were called to attempt a Carpet Stain Removal in Armstrong Creek. 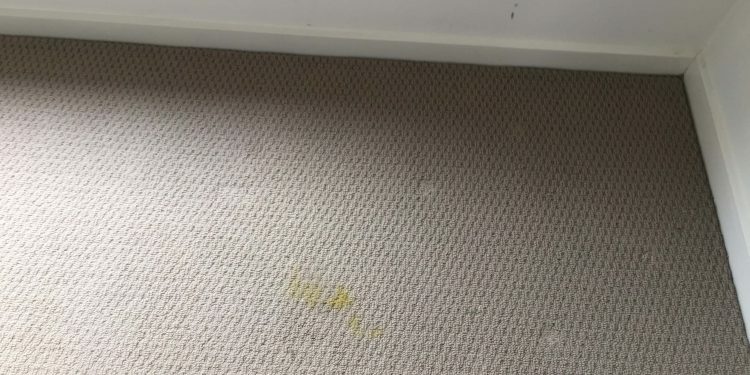 The vacating tenant had already had another carpet cleaner in to clean the carpets but they were unable to remove the stain. This is a case where the money we have invested in our training has really paid off. We were able to safely remove the stain for the landlord, allowing them to re-let out their property in perfect condition. 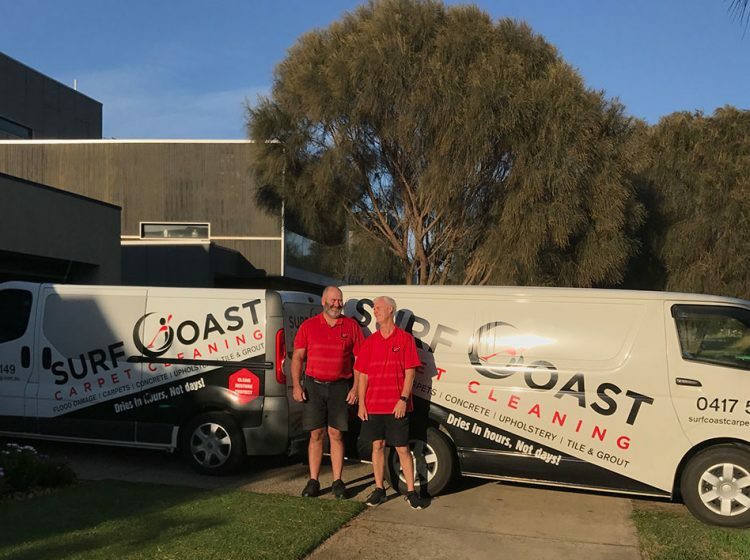 Surf Coast Carpet Cleaning were able to carry out Carpet Stain Removal in Armstrong Creek. 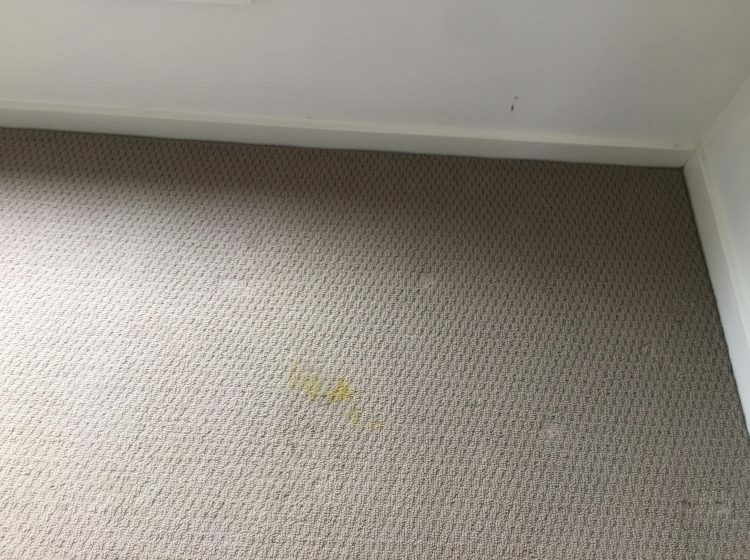 This ensures that the new tenants moving into this home were moving into a house free of stains. 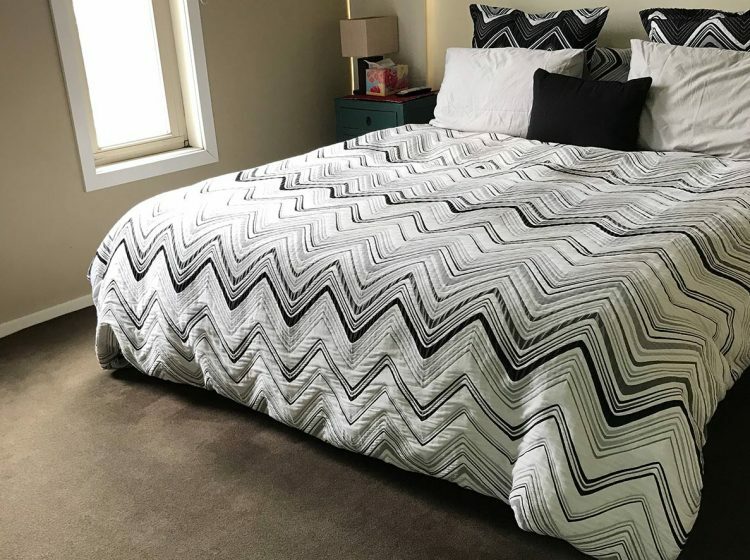 Our technicians are all qualified in a variety of different specialty areas including Advanced Stain Removal. 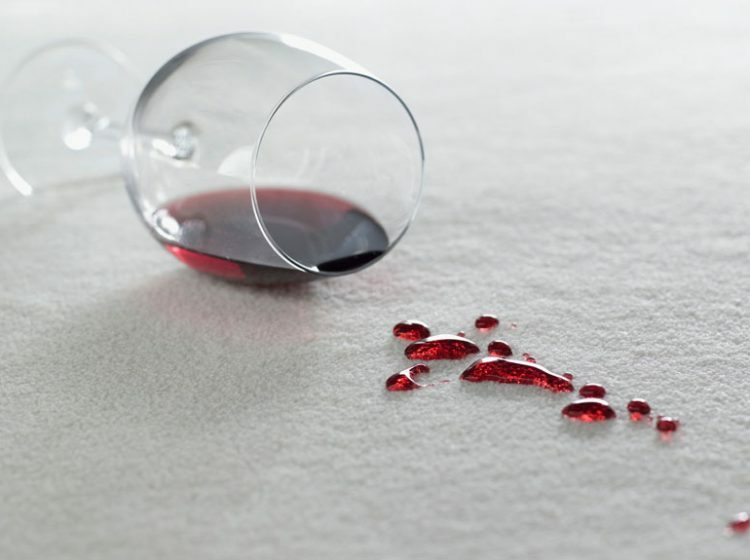 As you can see, Surf Coast Carpet Cleaning can remove stains other carpet cleaners are unable to!